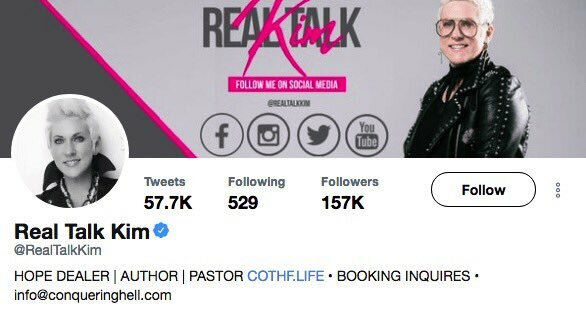 She’s a Lutheran, right? That or a Pentebabbleist. Ugh. What rubbish theology is afoot these days. ‘Conquering Hell’? Yeah good luck with that, sparky.